Bruce and Linda Hoffman, the co-owners of NoBugs! and Center City Security Supplies, have served the greater Philadelphia area for over 30 years. Bruce's father, Edward Hoffman, started his own pest control supply company in 1935, selling homemade insecticides and cleaning compounds at 47 North 2nd Street. Bruce worked with his father during his summers in high school and college in the 1960s. 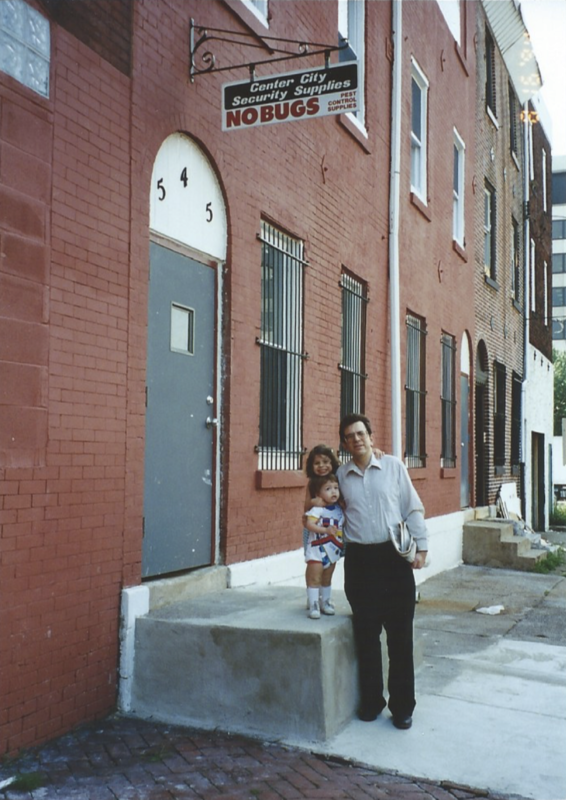 Ed moved his business to 3942 Frankford Avenue in 1968 and sold the company in 1976. Bruce left a few years later before forming his own pest control and security supply company in 1983, at 1239 Vine Street. Bruce married Linda in 1989, and the two of them turned the business into NoBugs! and Center City Security Supplies in 1990, moving into the second floor of 808 North 3rd Street. Growing tired of the stair climb every day, they moved to their current location at 545 North Orianna Street in 1994. Bruce and Linda have worked hard to make their customers part of their family, which started growing in the 1990s as they had two children: Esther and Stanley. 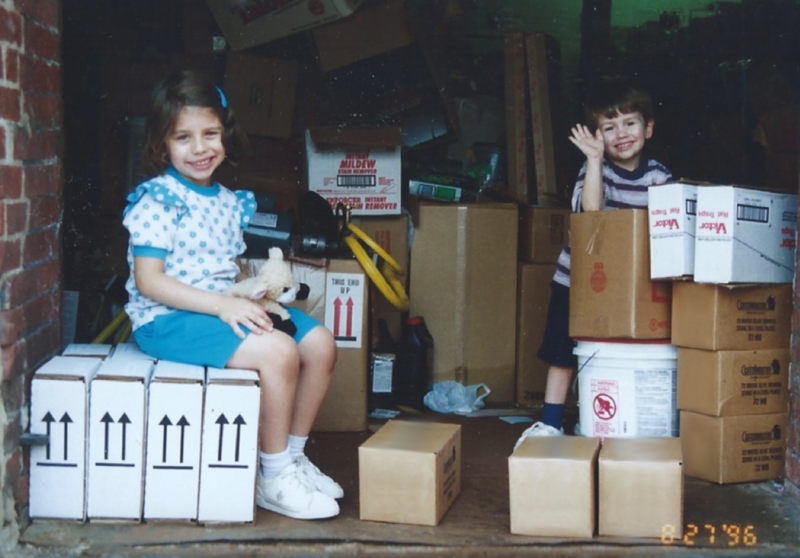 Bruce and Linda would bring the kids to the office every day, and they started helping out with pest control seminars and stocking inventory as they got older. The family still holds pest control seminars each year for exterminators to get their credits and grab a bite to eat (including the infamous "cakey" ice cream sandwiches and Linda's father's classic spaghetti recipe). As Linda says, "We may not be the largest company, but we do try the hardest!" Your email could not be added at this time. Please try again soon. You are already on our mailing list!